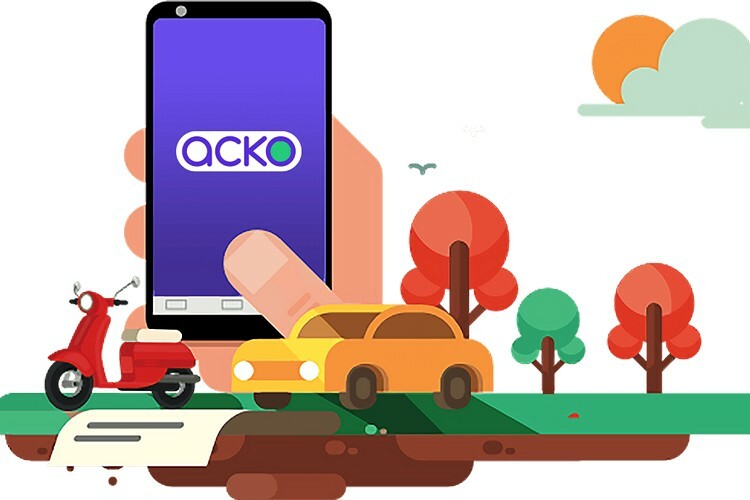 Online insurance startup Acko has reportedly raised $12 million (Rs 81.27 crore) in a fresh round of funding led by Amazon India and NR Narayana Murthy’s Catamaran Ventures. While the latter was an existing investor, the American tech giant is a new investor in the insurance startup that was founded by Varun Dua in 2016. According to ET, a number of other new investors also joined the latest round of funding alongside Amazon and Catamaran, including Ashish Dhawan, the co-founder of one of India’s leading private equity funds, ChrysCapital. According to Dua, the new funds will not only help Acko beef up its technology, but will prove invaluable in scaling up its marketing efforts and growing its overall business. He also said that Acko will very likely apply for a public listing at the end of 2019 or in early 2020. Acko offers a slew of general insurance products, including auto and smartphone insurance, through its online platform. The company also has a partnership with ride-aggregator, Ola, for providing in-trip insurance. The company had received a $30 million seed round last year from a number of prominent individuals and private equity firms, including Murthy’s Catamaran Ventures, Infosys’ Kris Gopalakrishnan, DSP BlackRock’s Hemendra Kothari, Hexaware’s Atul Nishar and Arpwood’s Rajeev Gupta. Venture capital firms SAIF Partners and Accel India are also believed to have participated in the funding last year. Interestingly, Amazon’s biggest and most prominent rival in the Indian e-commerce space, Flipkart, is also believed to have expressed interest in acquiring Acko.